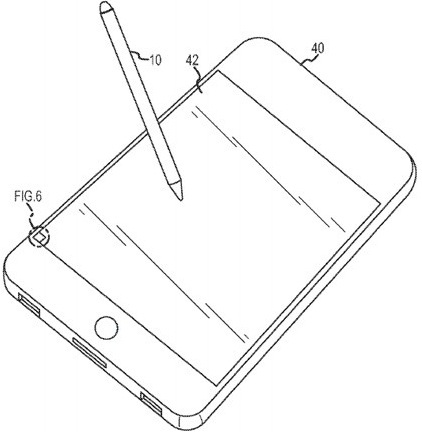 Apple files patent for an 'Optical Stylus', Will it be the iPen? Everybody who has used the S-Pen with the Samsung Galaxy Note has just loved it to the core and Samsung brought the long-forgotten stylus back into the industry. And following on the footsteps of Sammy, now even Apple feels that even its devices need a Stylus. Also the stylus will be able to detect how hard it is being pressed against the surface, with the help of a pressure sensor and then the data captured by the stylus would be transmitted to the host device, which we assume would be an iPhone or iPad. Steve Jobs once commented, “Who wants a Stylus”, but then we think that Apple is finally going ahead against his thoughts as we also know that there is a iPad Mini too that the Cupertino based tech giant is developing. This also is against Steve Jobs’ thought as he never felt the need of a smaller iPad. But we also should understand that anything that Apple patents isn’t necessarily to be released commercially. So this stylus may or may not see the daylight. But we do hope it does because it will be a blessing for all those Draw Something addicts out there.